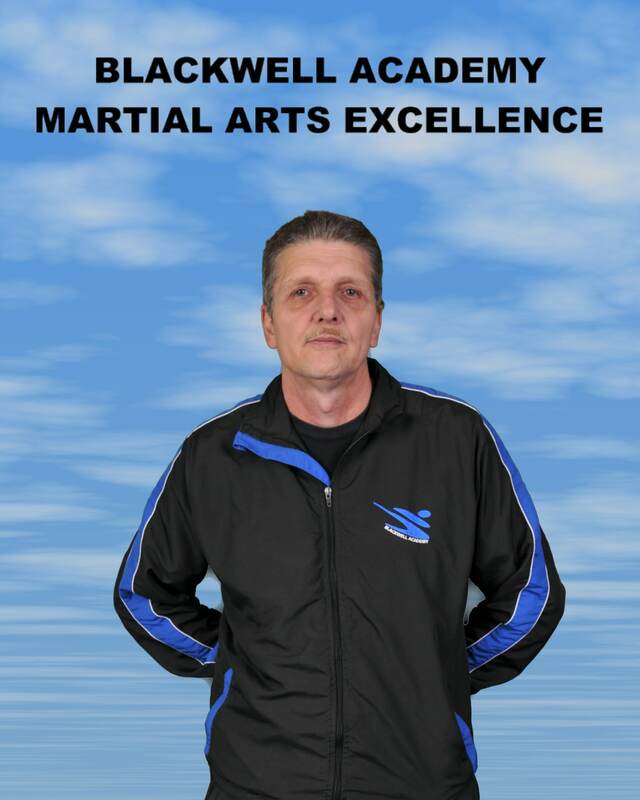 Ivan has been training for 15 years and achieved his 3rd Dan Kickboxing Black Belt in November 2015. 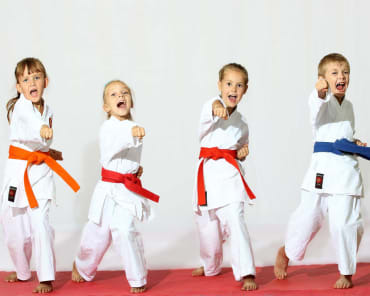 Ivan began his relationship with the Academy as a parent, bringing his children to Karate class. He was eventually persuaded to try Kickboxing and found he enjoyed the benefits of weight loss and fitness. 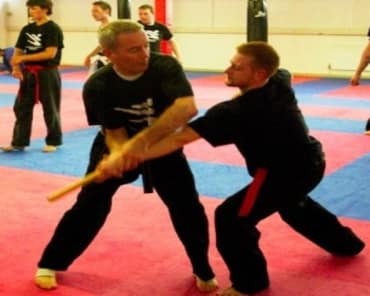 He became a member of the team in 2003 and gained his 1st Dan Black Belt in August 2007. 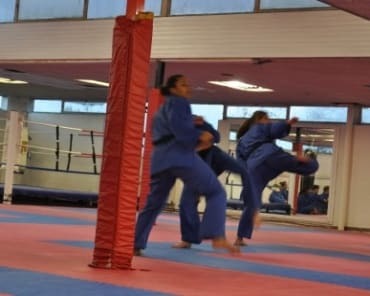 Ivan now teaches several of the Kickboxing classes at the Academy and teaches the beginner student's first introductory lesson. Ivan sets a great example to any parent who, whilst sitting and watching their children in class, secretly fancy a try!